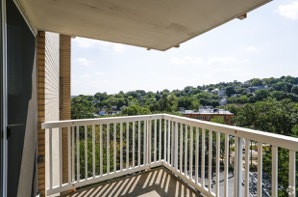 Barclay on Beacon combines the idyllic suburban lifestyle of beautiful Brookline with the upscale amenities you associate with Boston. 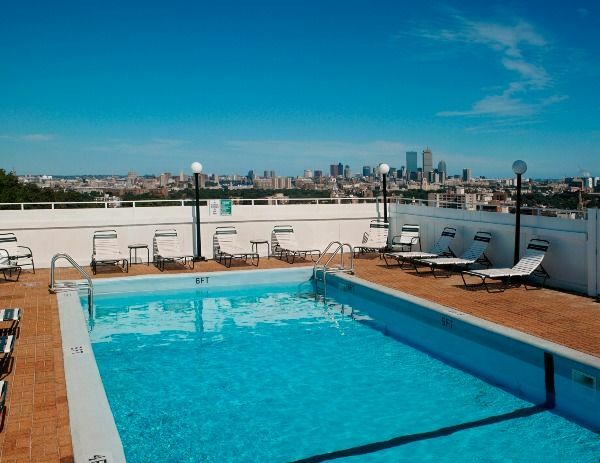 In these spacious, sun-drenched 1- and 2-bedroom apartments, enjoy your private balcony with a view of the nearby Boston skyline. Do you prefer to live on the first floor? No worries – you can take in the panoramic view from the rooftop pool. Too cold to swim? Get your workout in the on-site fitness center. 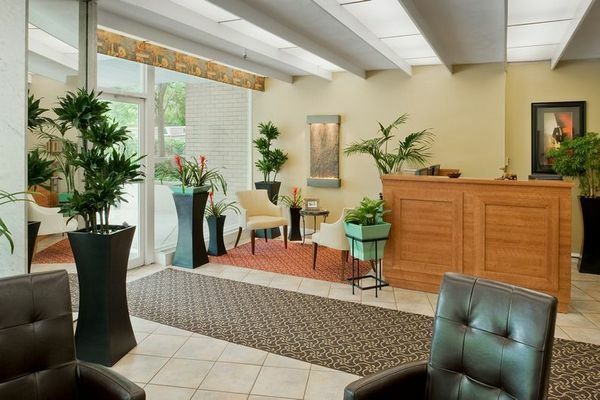 The concierge, on-site laundry facilities, package acceptance service, and garage parking all save you time and money. 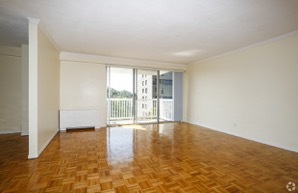 And since Brookline is one of the most in-demand locations in the Greater Boston Area, the address can’t be beat. Walk to nearby Washington Square or Coolidge Corner to experience the best of Brookline, from charming shops to fantastic restaurants and parks. Or grab the T to Boston – at Barclay on Beacon, you live so close, even a daily commute is a breeze. 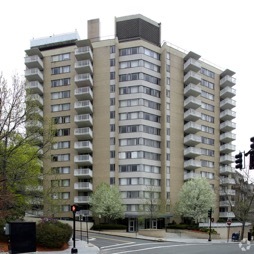 To learn more about Barclay on Beacon and other luxury apartment buildings in Greater Boston, call us today or fill out the contact form below.